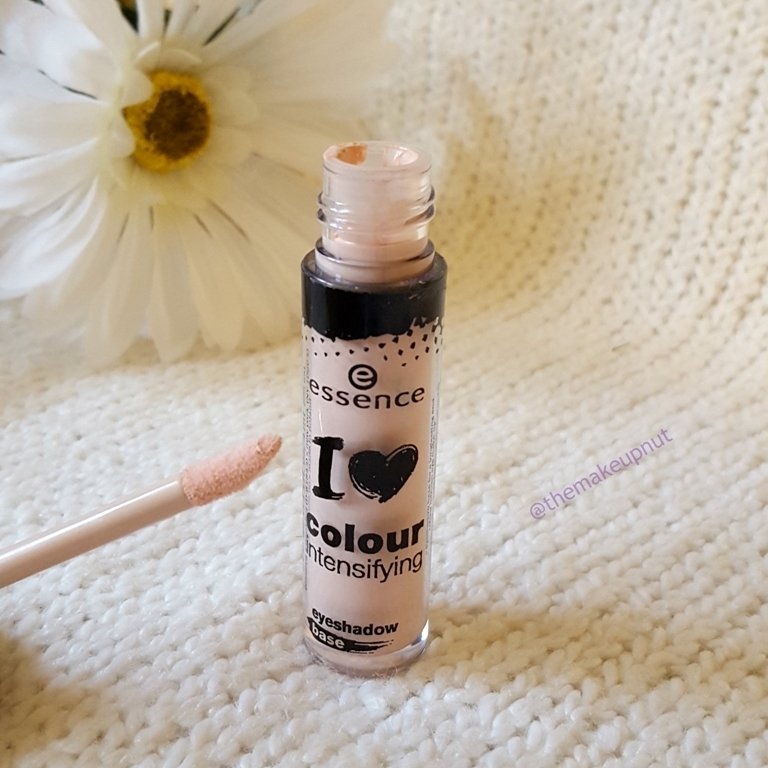 I was perusing through the new makeup in Shoppers Drug Mart during my lunch hour and saw that Essence had a new eyeshadow primer, Essence I Love Colour Intensifying Eyeshadow Base $3.99. What attracted me to this primer was that it was a pink base. I am almost out my current primer so it was great happenstance when I came across this one. The texture of the Essence I Love Colour Intensifying Eyeshadow Base is thin and smooth. Not at all dry or silicon-y feeling. It blends out quite well, dries smooth and has a nice light pink concealing effect on the lids almost a brightening effect. My shadow lasted pretty well all day, with no creasing or wearing off. I did experience some fading after a long day but by this time I had it on for over 9-10 hours. 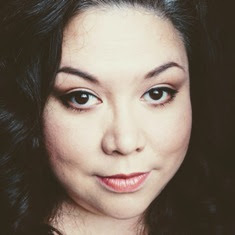 I find the Essence I Love Colour Intensifying Eyeshadow Base on par with more expensive eye primers (Hey you Primer Potion) just not as thick. Good job Essence! It even made some shadows that don’t show up well (on their own) pop. Below is an example. Without primer I have a hard time making these shadows show up on my eyes. I always need to use a base with them. 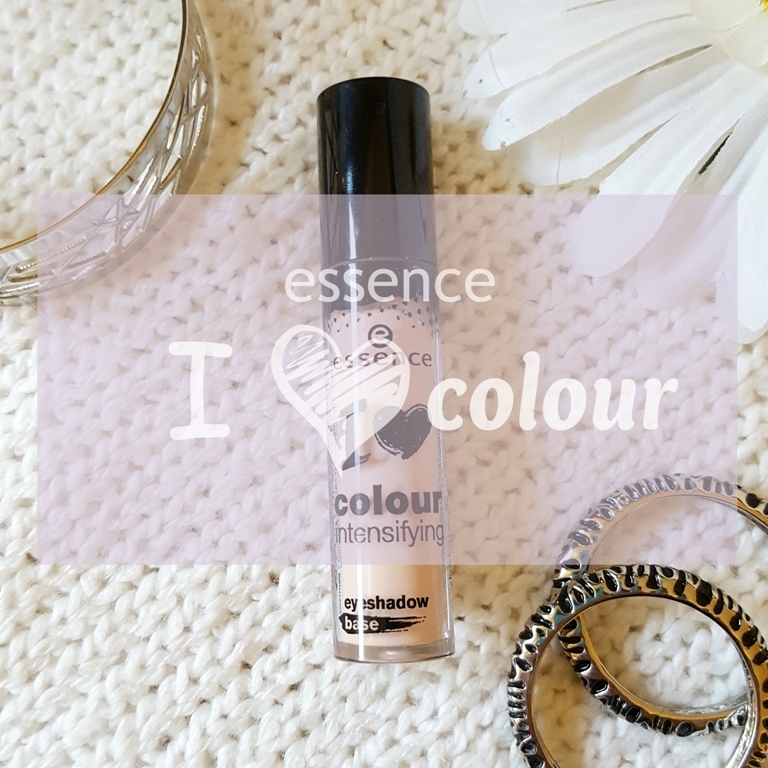 I am glad I picked up Essence I Love Colour Intensifying Eyeshadow Base on a whim. 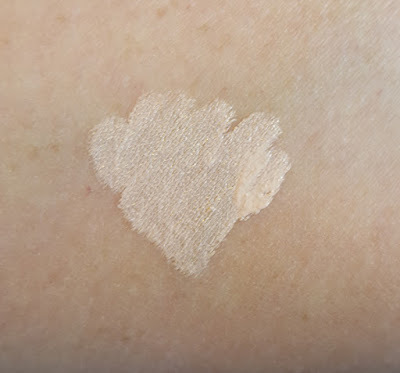 It makes my shadow pop, my wallet happy and no makeup guilts for spending $20+ on an eye primer. I recommend trying it out!